Amigas!!!!!!!!!! Vejam que poder, óculos ray ban, estes com certeza estão bem selecionados, confiram comigo. 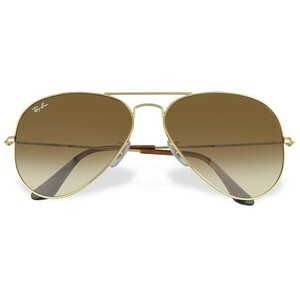 Everyone should own a pair of Ray-Ban aviators — iconic, stylish, chic and timeless. 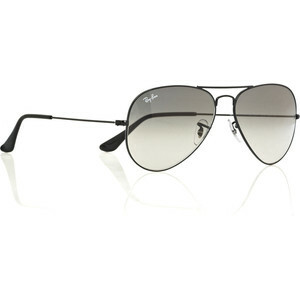 Silver aviator sunglasses with mirrored lenses with signature logo and wire arms with contrasting black acrylic trim. Lens measures 58mm. Metal. 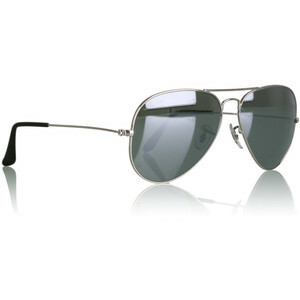 Black metal-framed aviator sunglasses with crystal gray graduated lenses. 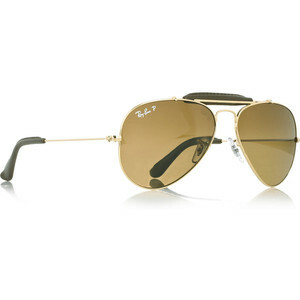 Ray-Ban sunglasses have a double-bridge, wire arms with black ends which hook behind the ears, a subtle signature on one lens and come in a protective case. 100% UV protection. 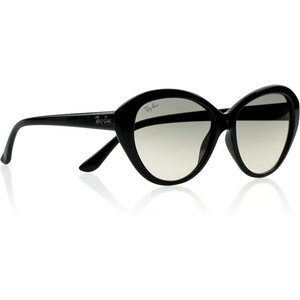 Ray-Ban sunglasses: black acetate, cat eye-frame, graduated light-gray lenses, white signature on lens, designer plaque at sides, 100% UV protection. Come in a designer-stamped textured-leather case. 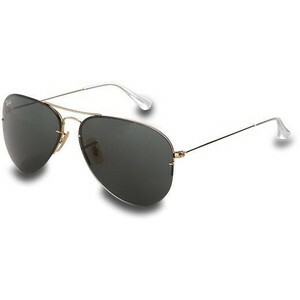 Classic goldtone metal aviators with a double bridge and gradient brown lenses. Signature case included. UVA/UVB Protection. Made in Italy. Te desejo um Ano Novo de alegria,paz,saúde e muitas outras bençãos de Deus!! hi!,I love your writing so much! proportion we communicate extra about your article on AOL?